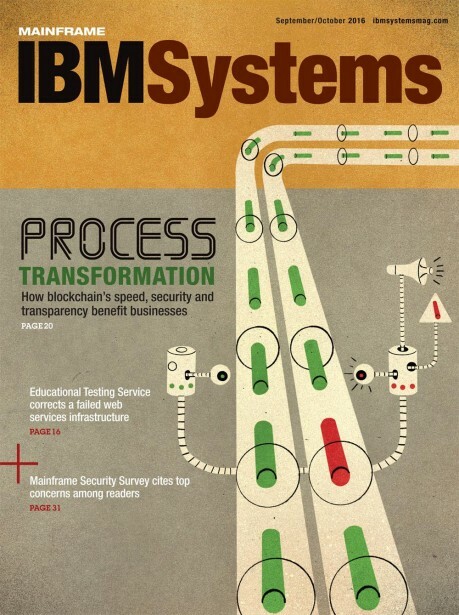 David Plunkert has a long history with creating clever, stylistic editorial illustrations, and his latest collaboration with IBM Systems Magazine is certainly no exception. The piece, which decorates the front cover of the September/October issue, was made to accompany the magazine’s cover story on the Blockchain software and its many benefits to businesses worldwide. In short, Blockchain is a software that securely stores a record of all the information and assets that are being shared within a certain company. As per usual, you can find the full article in the link below.